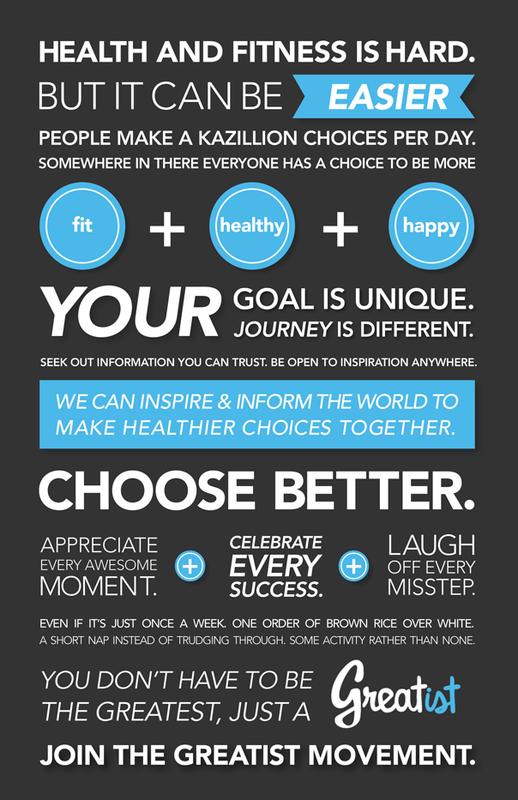 How's everyone doing with their 2013 goals? Have you given up already? I hope not and if you have here is some inspiration for you to get back on track! 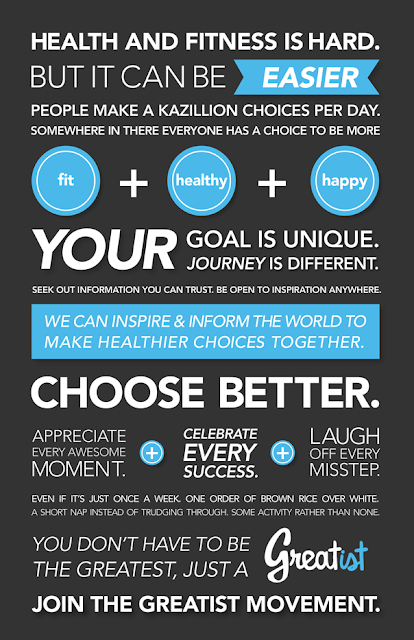 Ready to start making better choices? Already made one today? Get in on the action and let the world know by using the #imagreatist hashtag on Twitter!